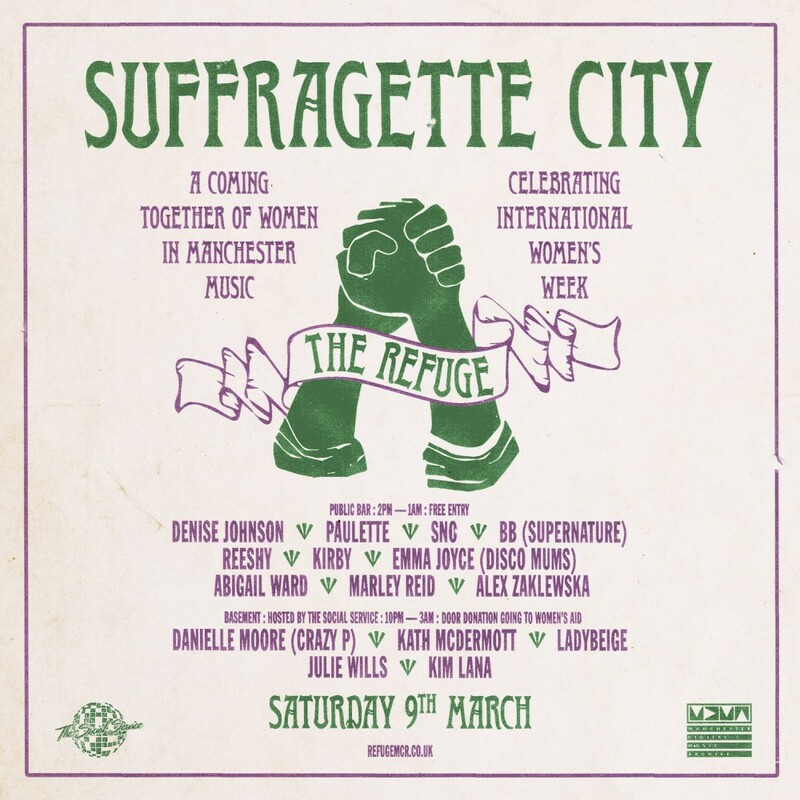 Building on the success of last year’s Suffragette City party, we organised a second women-focused two-floor event on Saturday 9 March 2019 at The Refuge, Manchester, and it was a phenomenal success. We are thrilled to announce that we raised a whopping ***£3141.79! *** for Women's Aid and related local groups. 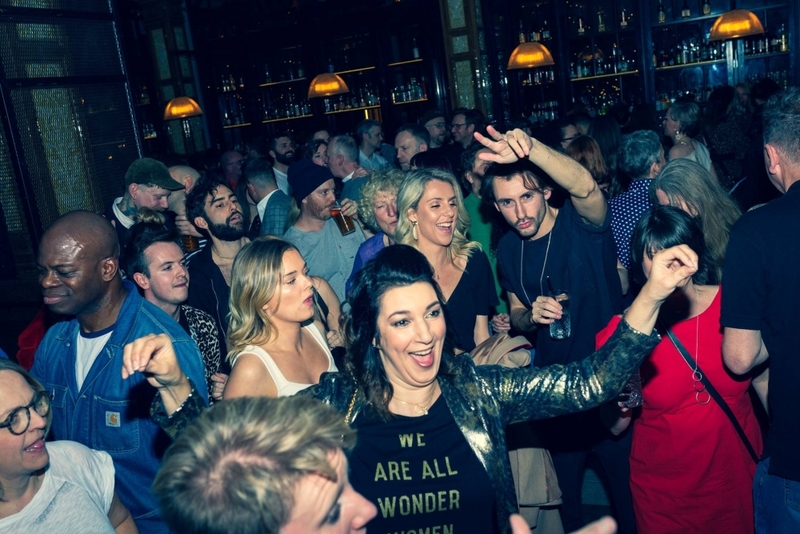 THANK YOU to everyone who organised, supported, donated, promoted, danced, deejayed and wore a teeshirt!